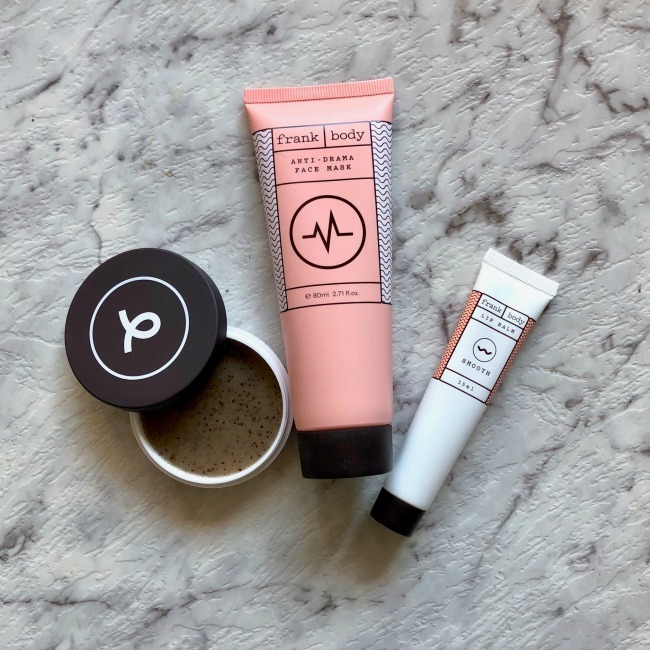 I had been hearing good things about Frank Body skincare for a long time so thought it was about time I tried it for myself. 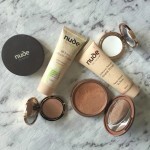 I love that it is Australian made and owned, and that they don’t use parabens, petroleum or any other nasty ingredients. For my first order I went with a lip balm, lip scrub and face mask and I love every one of them! Everything they make has coffee in them, so naturally they smell delicious, but more importantly they all work well too. 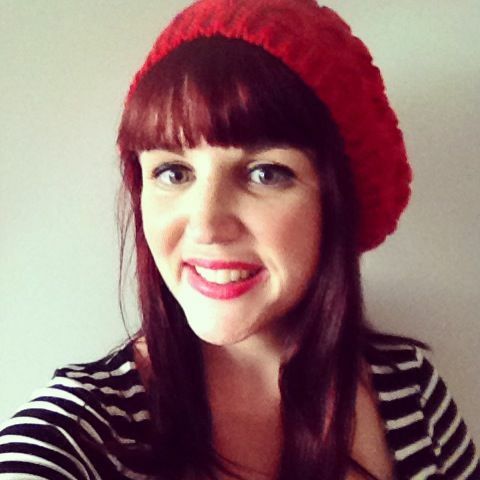 I particularly love the lip balm, it’s so nourishing and hydrating – particularly when paired with the lip scrub. I will be trying more of their stuff, that’s for sure. 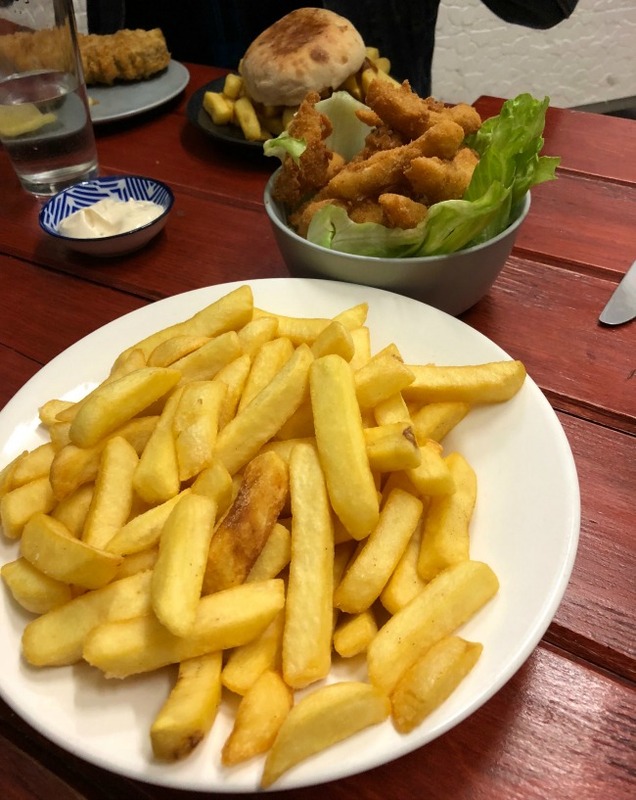 I’d heard a lot about the vegan options available at Northcote Fish and Chips so one Sunday evening headed out with some friends to see what the fuss was about. 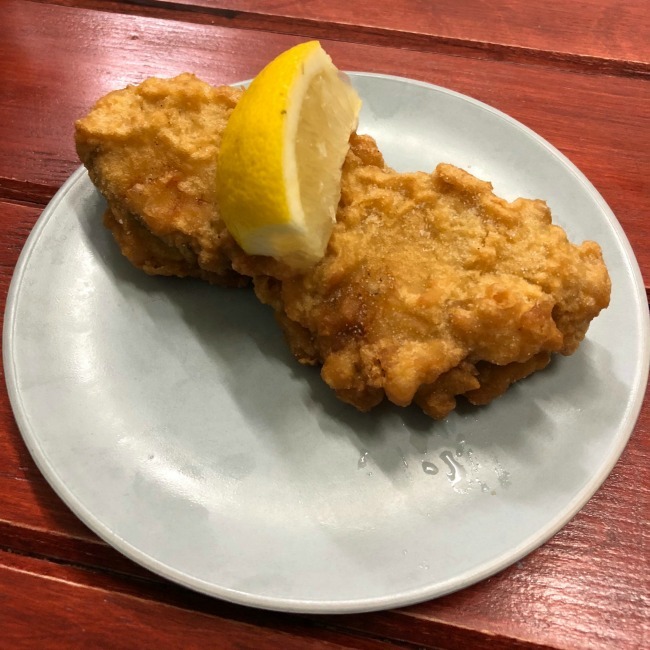 On the surface it looks very much like your standard suburban fish & chip shop – and in many ways it is – just with a whole vegan menu as well! Even better, they dedicate a whole fryer to just the vegan items so there’s no cross-contamination either. We had a good go and trying as much of the menu as we possibly could, including the fillet of ‘vish’ ($8.50). The oatmeal and soy fillet was first wrapped in a sheet of nori then beer battered and it was crunchy and delicious. It didn’t have the flaky texture I remember of fish, but I particularly loved the addition of the nori sheet. 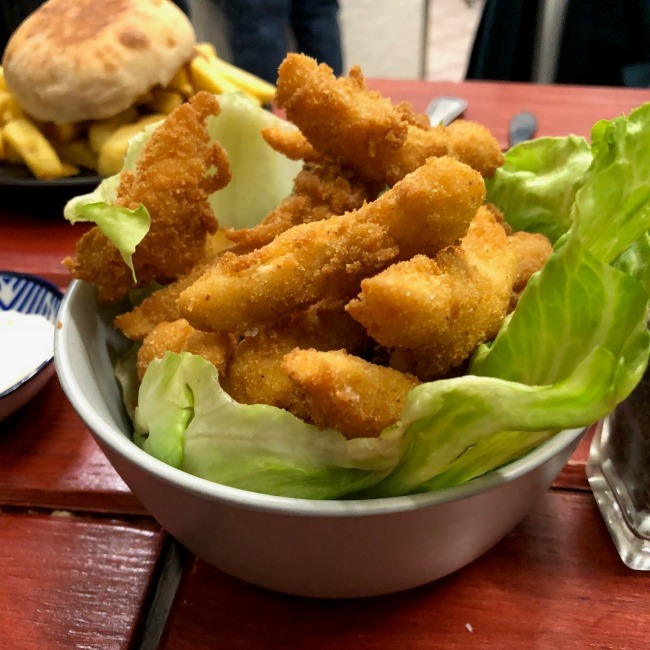 We also shared a serve of the scampi ($9.50) which were lightly battered and delicious, as well as a serve of chips ($3.90) and thankfully a salad as well ($6.90). A few members of the group ordered a chip butty ($4.75) and whilst the gravy was apparently delicious it was all just a bit much on the food front! We also got some serves of the vegan tartare sauce which was excellent, as well as some vegan aioli ($1.50 each), which was also delicious. The staff were also fantastic, bringing us out extra sauces and arranging tables so we could all sit in and eat together. Unfortunately they were all sold out of their apparently excellent vegan dim sims, so I guess we’ll just have to visit again! I’ve been following Erin (aka the Rogue Ginger) online for years so thought it was about time I picked up her book as well. 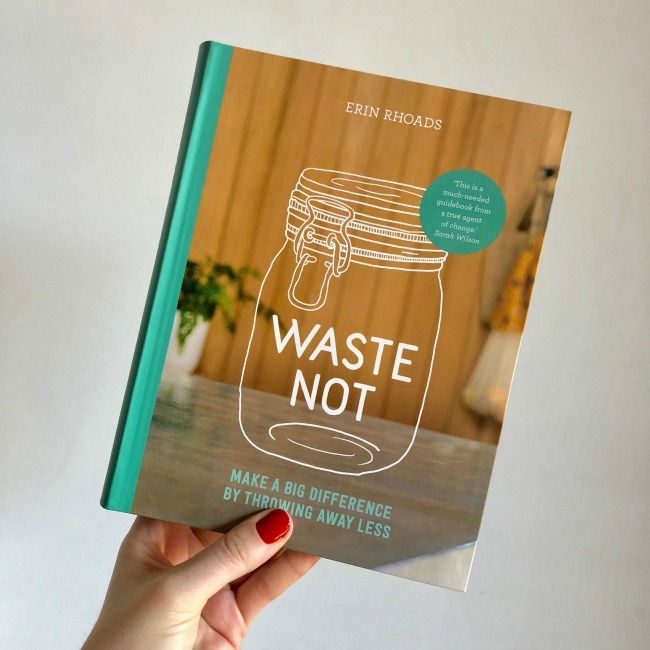 Waste Not is an incredibly practical guide to reducing waste in every element of your life. 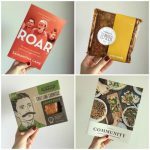 It covers everything from shopping to pets, entertaining and travelling and is littered with tips from all kinds of experts. It was as fantastic as I had expected it too be, and I know I will continue to get a lot of learnings from it over the weeks and months to come. I recommend getting your hands on a copy too! Some friends at work were talking about doing puzzles a little while back and it made me remember how much I loved them as a kid. So, I got my folks to bring in a few of the puzzles still lying around from my childhood and got right back in to doing them! 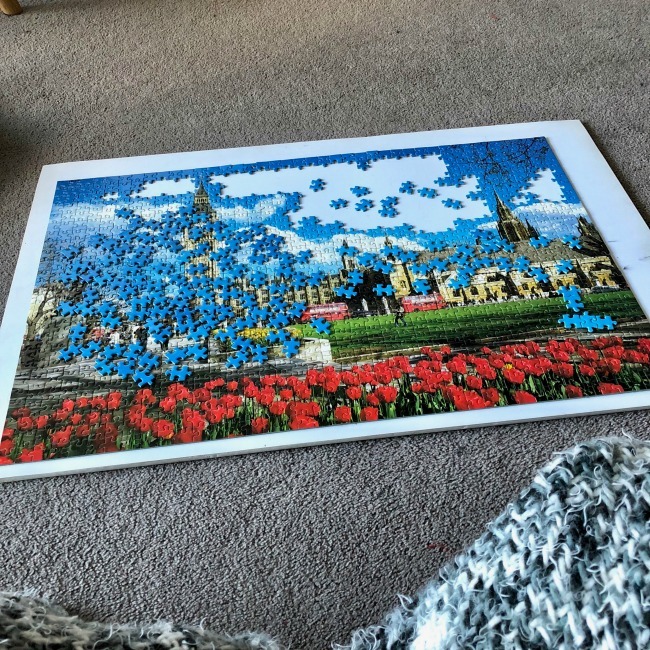 I’ve found them a really relaxing thing to do in the evening while listening to music or a podcast – even if some of the puzzles are proving to be tricky. I don’t know how I did them as a kid! If you’re looking for something to help you unwind and disconnect you from devices I highly recommend getting yourself a puzzle to try! 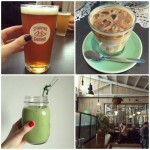 What were your September Favourite Finds?